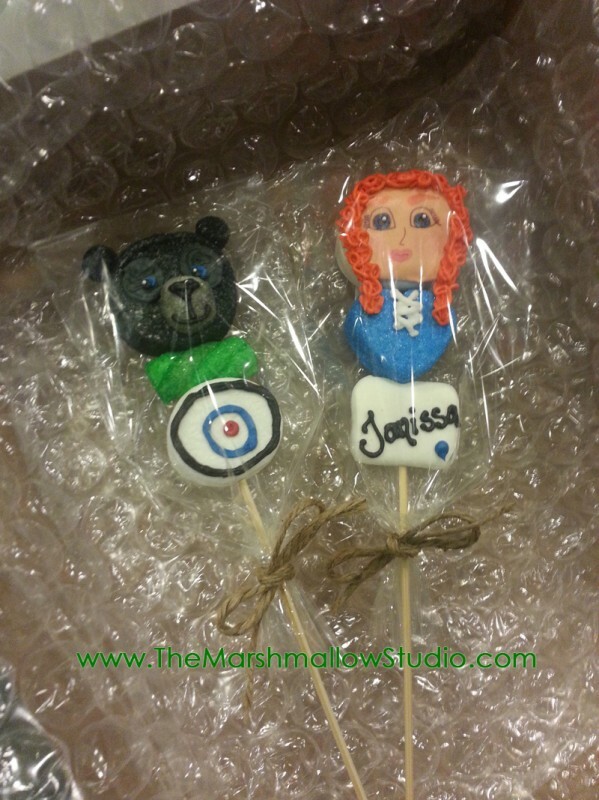 It gives me great joy to donating and creating custom pieces for Operation Shower events. 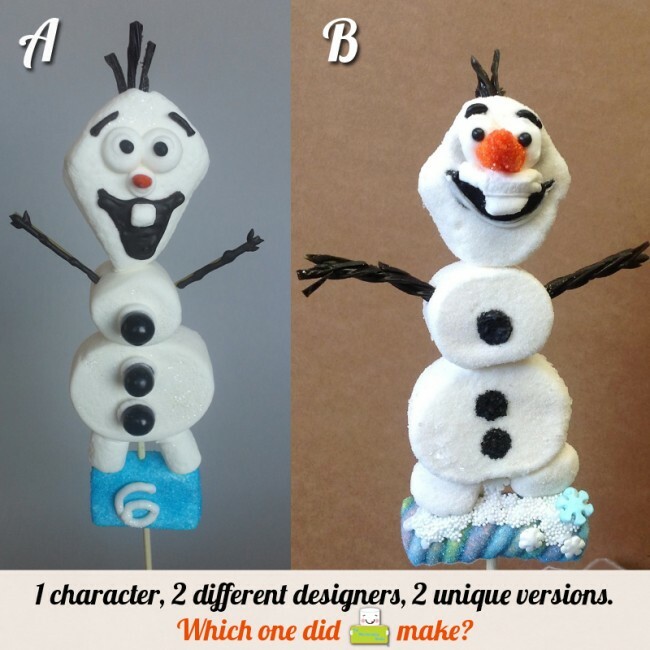 This time I was approached by Tanya from Save the date for Cupcakes to make pops for the dessert table she was styling . 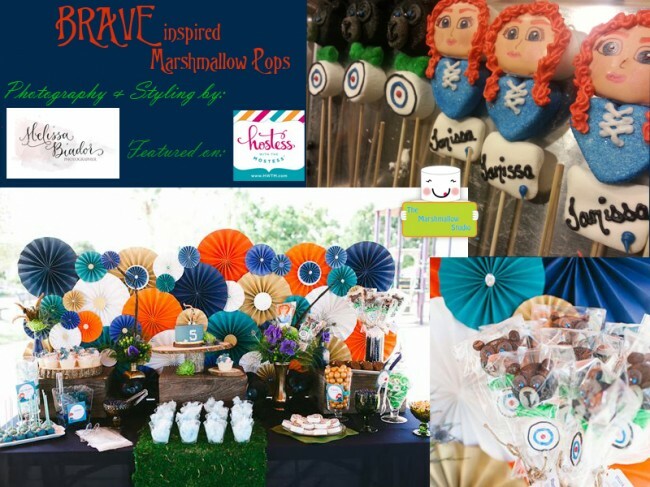 The theme was Once Upon a Time and I made The Lorax inspired Truffala Trees which I absolutely had a blast making. 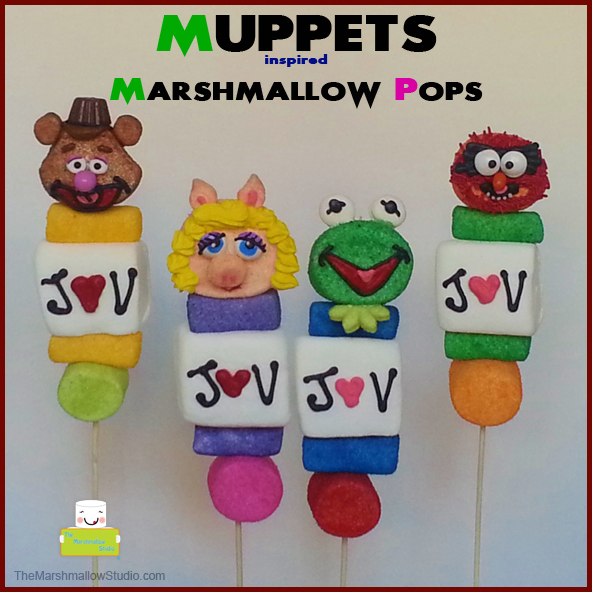 I used paper straws from Green Party Goods and Jet-Puffed‘s Jumbo Mallows. I also love love loved the little fondant Lorax figurine Brenda from Sugar High, Inc. made and was placed right by our pops, it was perfect! You can see more photos and read up on all the details on Hostess with the Mostess and Operation Shower. 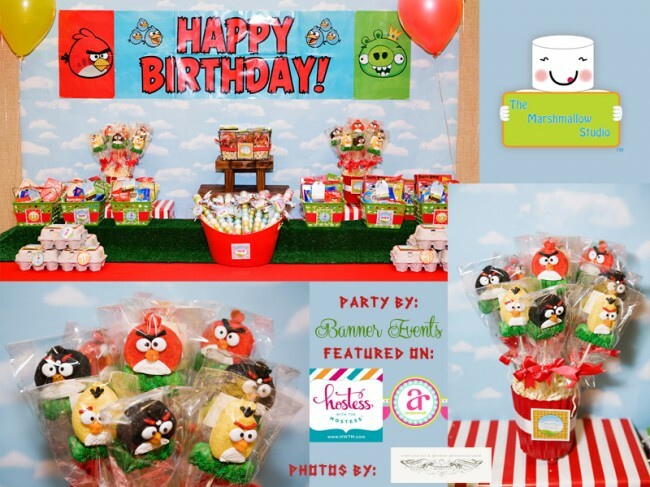 What an adorably bright and fun birthday party! 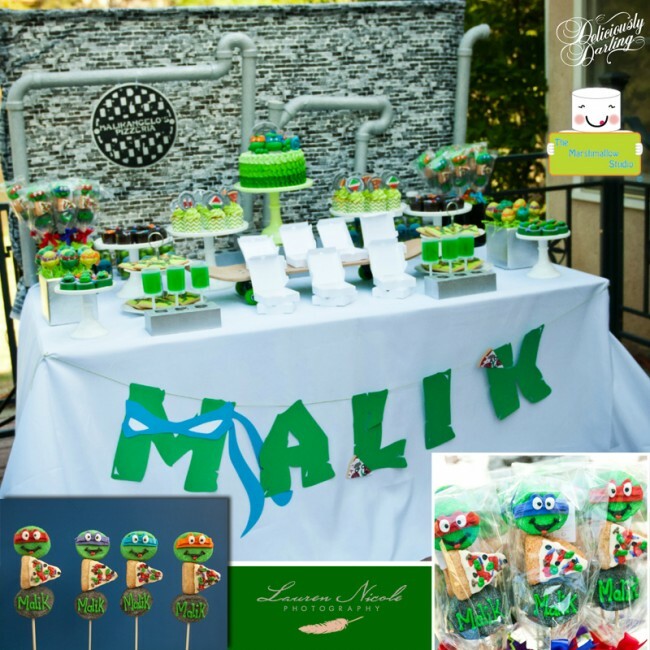 I had the pleasure of working with Dina from Deliciously Darling Events who put together this amazing Muppet’s inspired party for her son Malik’s 5th birthday party. When I finally got to see the photos of the whole party, my jaw dropped. She truly did an WOW job and every detail was filled with color, perfection and love. I seriously LOVED everything about it.